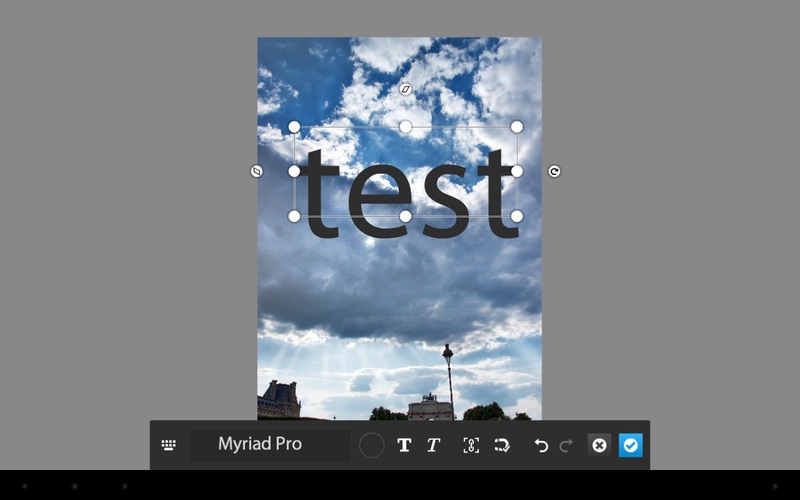 Overlaying image with text. 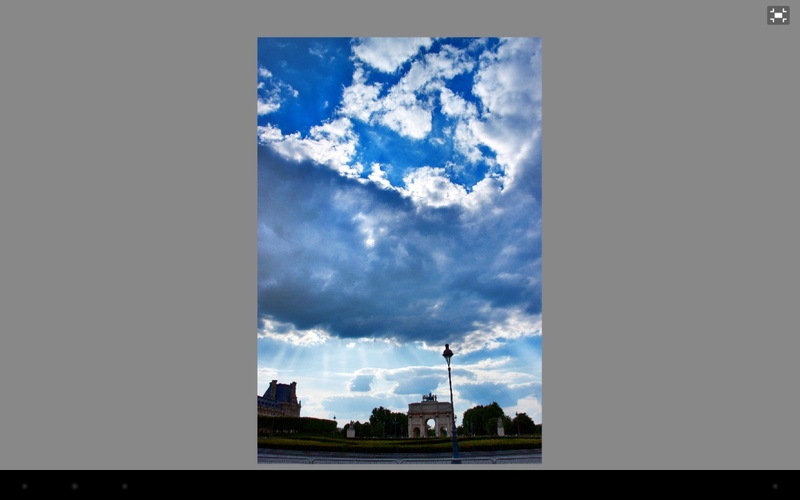 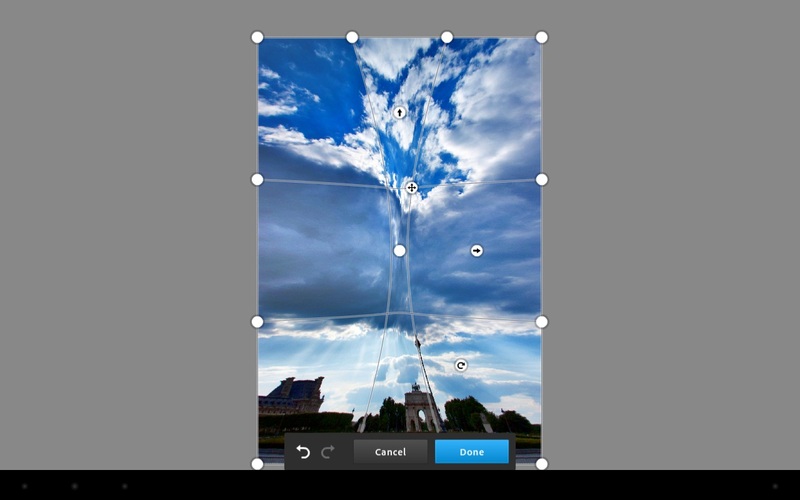 PicsArt provides easy to use “handles” for resizing, rotating and changing opacity options. 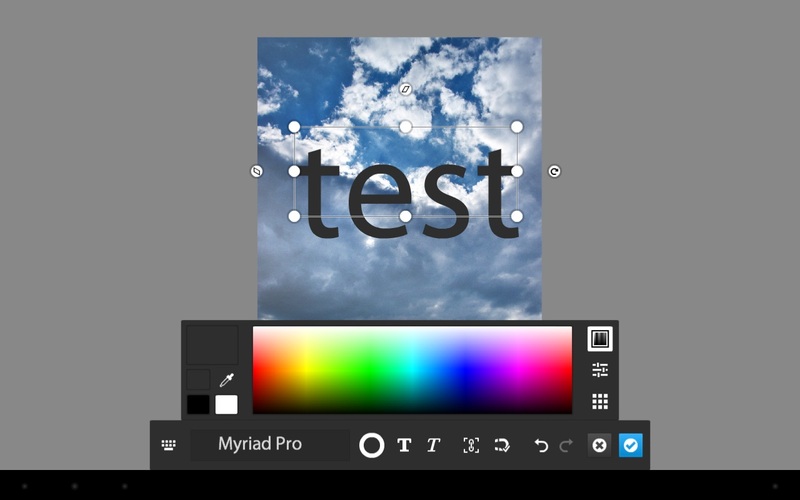 Verdict: Using PicsArt is an enjoyable experience, the application is stable, and the overarching philosophy could best be summed up as “give the user many easy to use tools without getting in the way”. 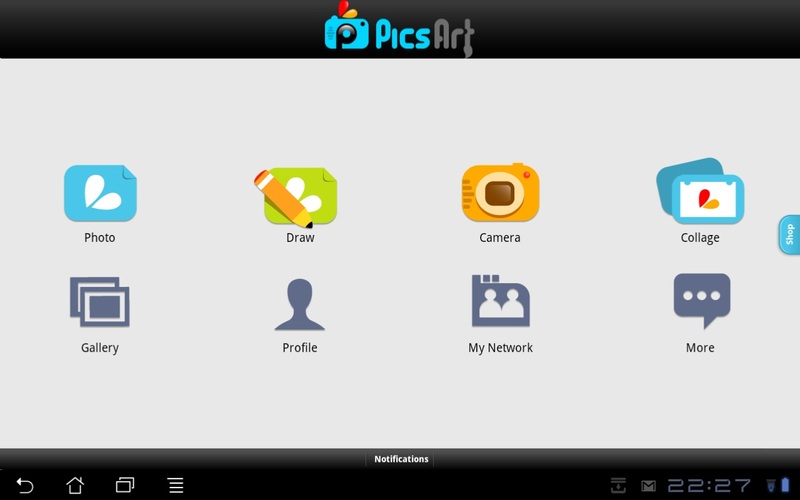 Grab the free PicsArt – Photo Studio from the Google Play market here. 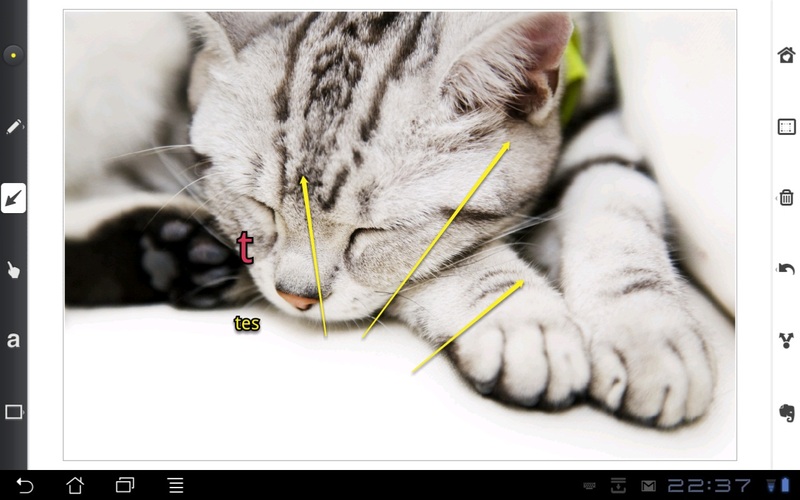 Skitch seems suited best for quick edits, such as overlaying images with text and arrow type of effects. 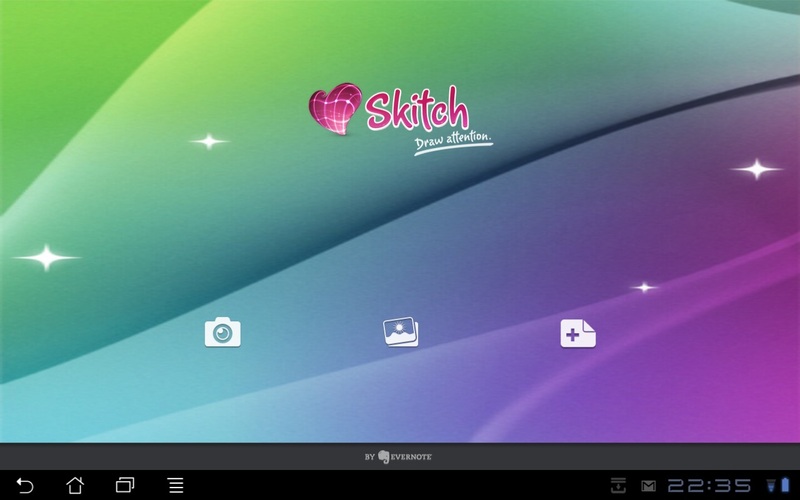 If you are seeking a lightweight, stable image or photo editor tailoured for fast editing and the non-professional user, you can acquire Skitch gratis from the Google Play market here. 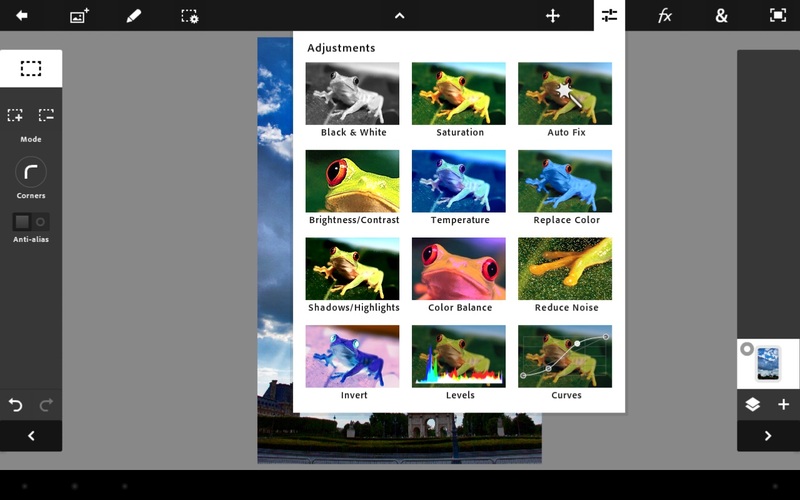 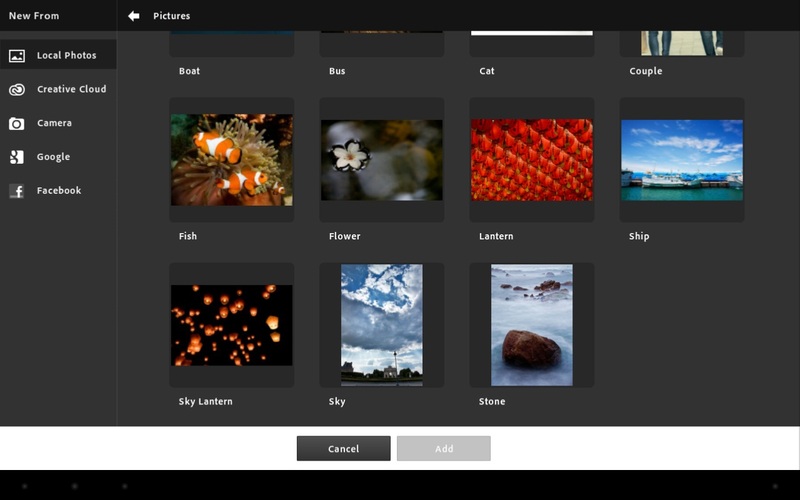 Unlike Photoshop Express, Adobe has redeemed itself with the brilliant Adobe® Photoshop® Touch, which was able to find images in the gallery of my Android tablet. 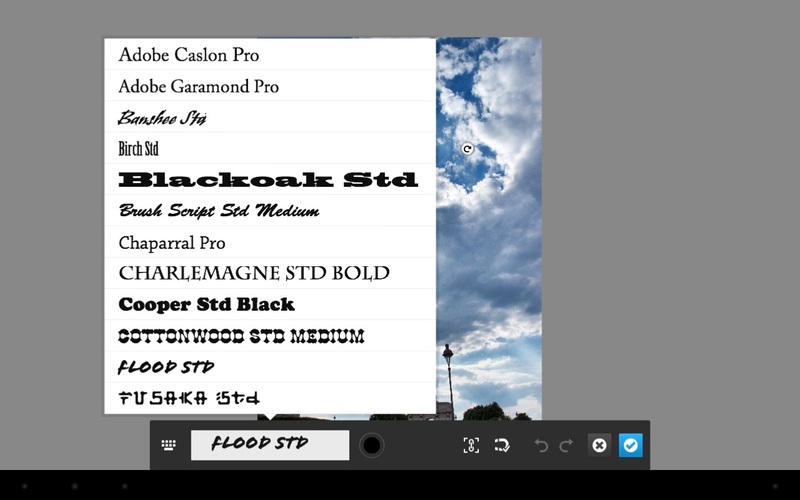 Verdict: If you are willing to spend the not so formidable sum of $9.99 (at the time of this writing), features found on the desktop version of Photoshop such as layers and special effects will be available to you on your Android tablet. 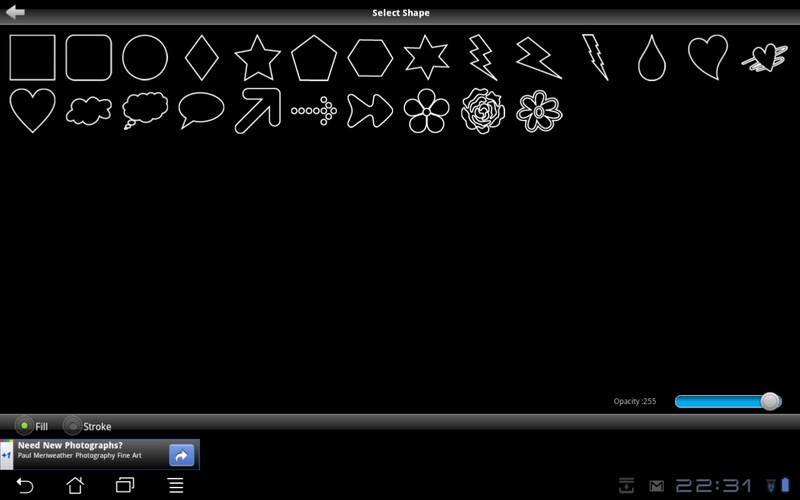 Get it on the Google Play market here. 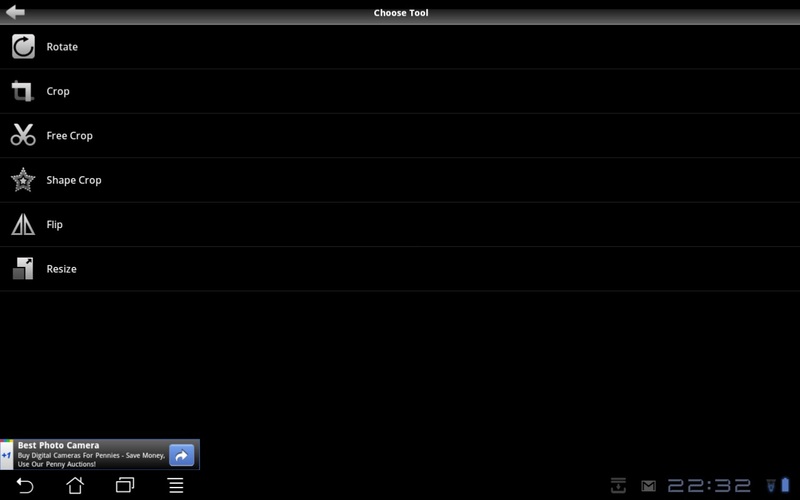 This concludes the last of the app reviews. 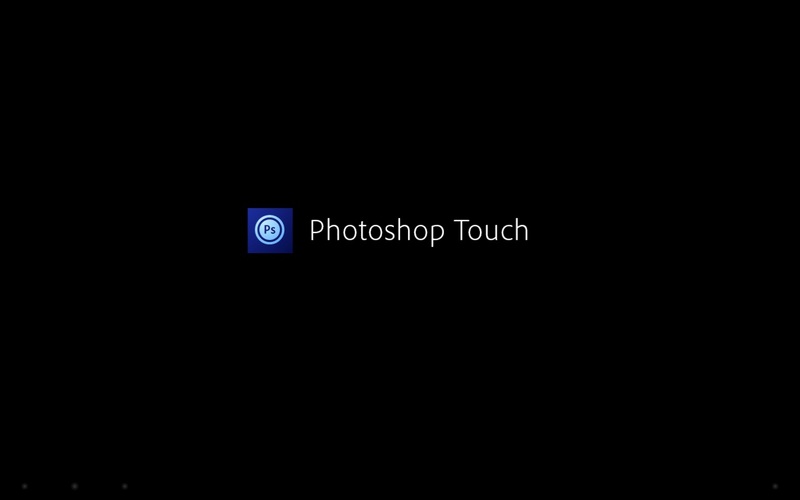 In closing, Adobe Photoshop Touch for $9.99 is the best “for pay” image editor for Android tablets. 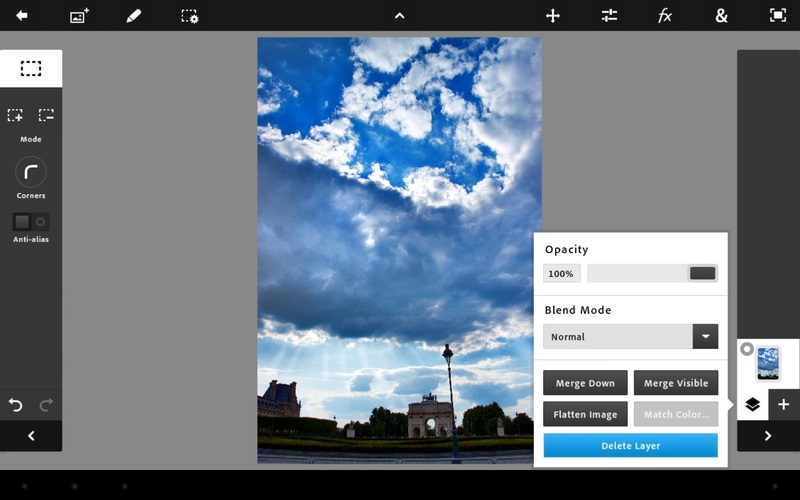 In the arena of low-cost or free applications image editors for Android tablets, PicsArt ranks first, and PicSay trails closely behind in second place. 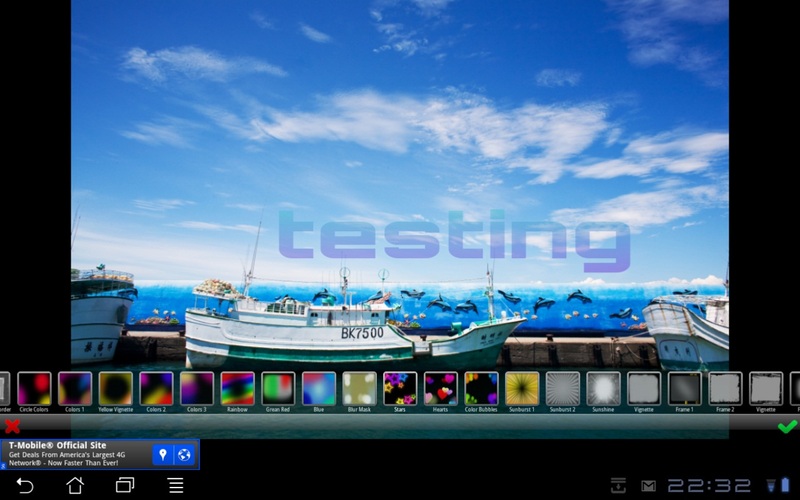 The honourable mention award goes to the BeFunky editor, which would have ranked higher if it had supported landscape mode use. 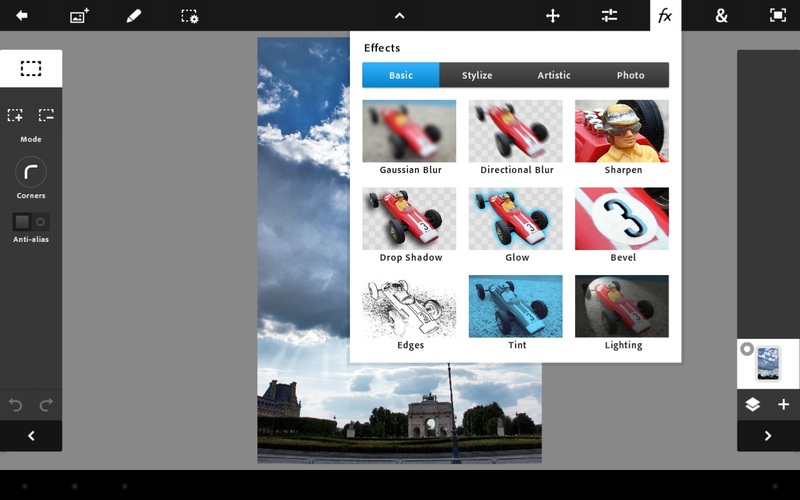 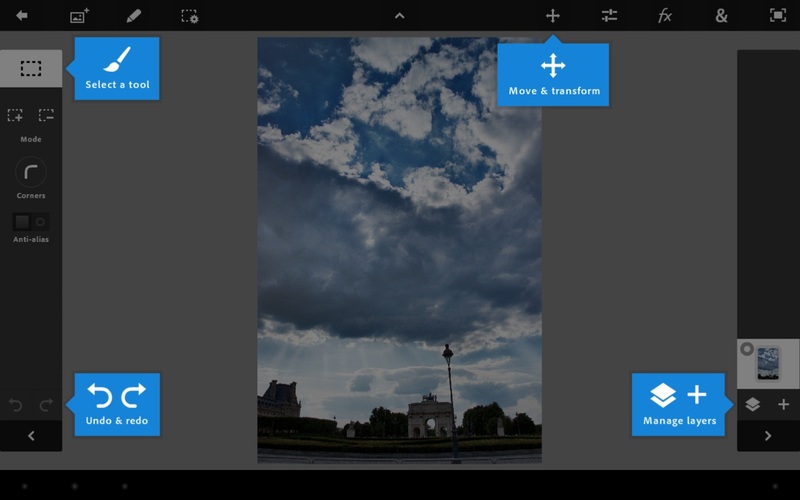 « Nine photo editor apps reviewed on an Android tablet – part 2 of 3.